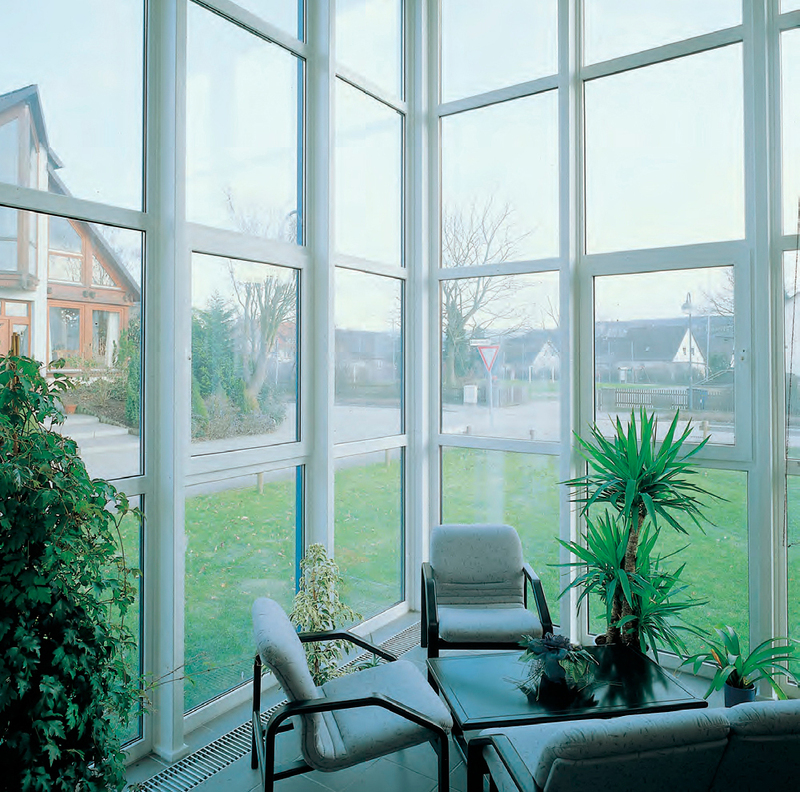 Sublime's window products are based upon the European-style, inswing tilt / turn window. By turning the handle 180 degrees to the vertical position, the window tilts inward on the top making it ideal for ventilation. With the handle in the 90 degree horizontal position, the window swings inward from the side for convenient cleaning, full ventilation and emergency egress. * Note: Maximum sizes also subject to limiting width and height requirements. See specific window system for details. Basic window types can be combined for an infinite range of possible options. With vertical and horizontal mullion and coupling systems, large window units can be manufactured and then joined together on site, facilitating construction of floor-to-ceiling windows and expansive glass curtain walls. 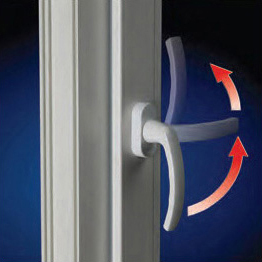 Like our windows, single swing and french door systems can be combined with window units to form various combinations. We offer Lift / Slide doors in 2, 3 and 4 panel configurations with maximum sizes up to 20 feet long and 75 SF of glass area. * Note: Maximum sizes also subject to limiting width and height requirements. See specific door system for details.